We are a small family farm in southwestern Vermont offering grass fed lamb to customers in the VT, NY and MA tri-state region. Using grassroots principles, regenerative practices and a deep passion to provide healthy, humanely raised meat, eggs & vegetables for our family and yours. Pork, Chicken, Eggs, Vegetables, Homemade Jellies and Sauces. 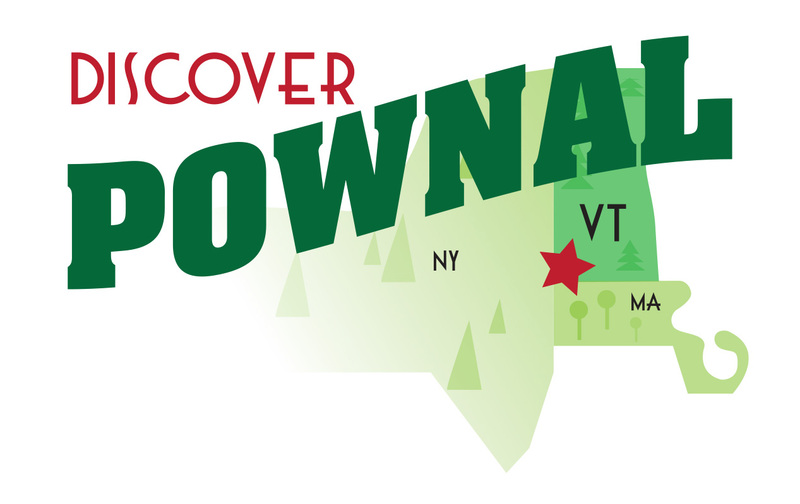 A small organic farm in Pownal, Vermont, committed to growing hand-crafted produce in harmony with the land. We are a local Organic Dairy Farm here in Pownal, Vermont. We sell Maple Syrup and are now selling organic Beef. We have hamburger, steaks, sausage, soup bones, roasts, and much much more! We breed and raise registered Black Angus and commercial beef cattle in a pasture based farming approach: the natural way. Sweet corn, pumpkins, maple syrup, etc. They have an onsite shop. Fahey Family Honey Farm brings raw local honey from our family to yours. Several varieties of hops used for Shire Breu-House and Hoppy Valley condiments that are sold at the Bennington Farmer’s Market and Village Market. Specializing in quality rabbit meat for high end restaurants and private use. Rabbit manure available for gardens and flower beds. Solar dried, low moisture, powdered manure at a premium. Call for prices. Cut firewood to order for compliant buyers. Mostly dead Ash & misc. hardwoods – unless otherwise directed / ordered.